A judge presiding over the case of alleged fraud involving a former National Publicity Secretary of the Peoples Democratic Party, Olisa Metuh, has demanded the prosecution of three staff of Channels Television. The judge, Okon Abang, also asked the office of the attorney general to institute a case of alleged prejudicial comments against a lawyer, Benchux Nwosu, representing Mr Metuh. The judge gave the order after listening to a recorded programme aired on Channels Television involving the ongoing trial of Mr Metuh. The judge, however, failed to include a lawyer representing the Economic and Financial Crimes Commission, Johnson Ojogbane, who spoke through a telephone conversation to the station during the aired programme. 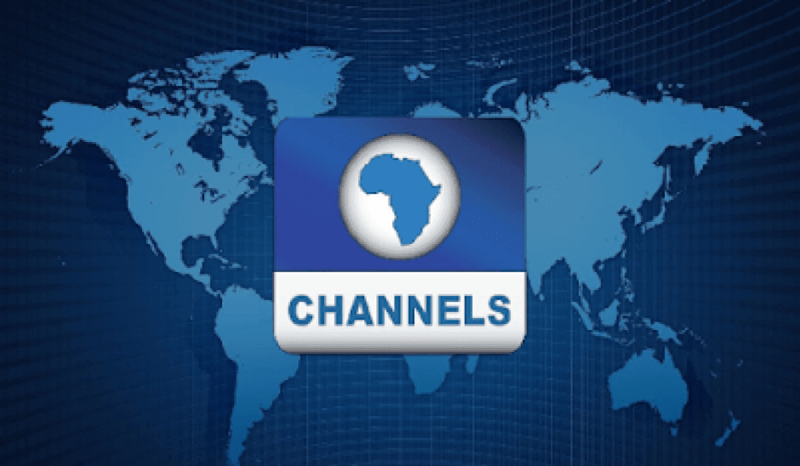 “The court has listened attentively to the video recording of Channels Television Sunrise Daily of April, 2018. “I noticed that Bemchux Nwosu was also on the programme. I heard what he said about the trial going on in this court. If he was in court before me. I would have known what to do. I thought he had the courage. He ought to have appeared before the court. “It is clear that the statement of the programme was aired outside the court not within the court therefore I have no jurisdiction to determine whether the statements are prejudicial to this court,” the judge said. The judge then ordered that the matter be referred to the disciplinary committee of the Nigeria Bar Association. He also directed that the prosecution (EFCC) file copies of compliance to the judgement within 30 days. Part of what the prosecution is expected to comply with is the arraignment of the three journalists along with Mr Nwosu in a court of law. The judge said the case should be instituted by the office of the Attorney General of the Federation, Abubakar Malami.